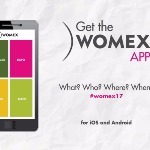 Stay up to date with the latest information to make the most of your WOMEX 17. Browse all schedules, delegates, maps and more. Designed to help you network, find your way around, create your own individual schedule and get in touch with other delegates. 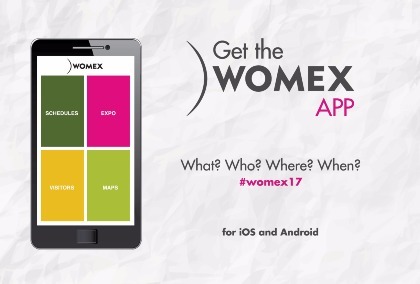 The app works both online or offline and is available on iOS and Android.